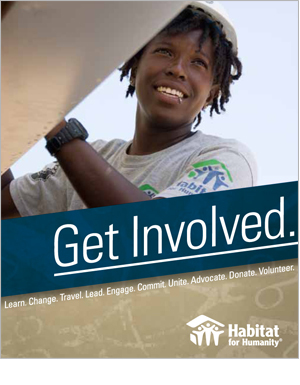 Get Involved in a Local Habitat Build! The Troup/Chambers/Randolph County Habitat for Humanity mission is to eliminate poverty housing and homelessness through grassroots efforts to provide simple, decent housing in Southwest Georgia and Eastern Alabama. Habitat for Humanity affiliates coordinates all aspects of Habitat home building in our the local area – fund raising, building site selection, partner family selection and support, house construction and mortgage servicing. The LaGrange Habitat ReStore directly supports the local Habitat for Humanity affiliate through the resale of new and gently used furnishings, appliances and materials.